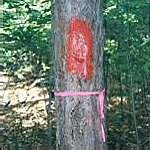 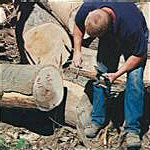 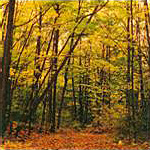 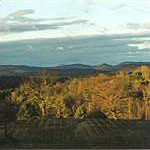 New England Forestry Consultants was created in 1994 as a subsidiary of the New England Forestry Foundation. 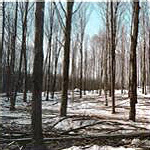 The Foundation is a private, nonprofit organization that was established in 1944 with the following aims: to extend the practice of forest management; to provide service to woodland owners; to stimulate interest in forestry; to educate through practical demonstration; and to promote better methods of management, protection and marketing of forest resources and products. 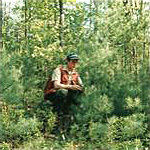 For fifty years Foundation Foresters had set the standard for forest practices and professional forestry service in New England. 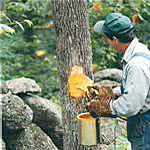 In 1994, NEFF created NEFCo, in recognition of the growth of the forestry service business. 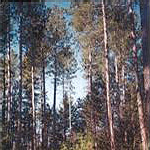 The change served to accommodate the expansion of the Foundation's nonprofit education and land conservation activities, and to give the foresters more direct control of business activity.